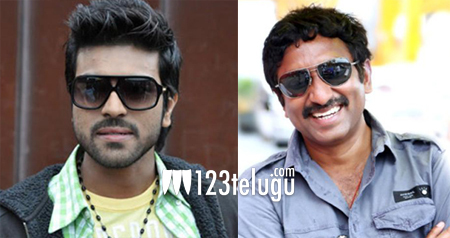 It is already known that Ram Charan’s next with Srinu Vaitla will kick start from the 16th of March. Latest update is that the makers have decided to release this film during Dussera time on October 15th. D.V.V.Danayya produces this film which has Kriti Karbanda and Rakul Preet Singh in major roles. Tamil composer Anirudh Ravichander is scoring music for the first time in Telugu.